Singapore – We know how safety has become an issue for passengers of public transportation based on the incidents in the past. However, we still cannot be too quick to assume because there are still plenty of honest drivers out there. 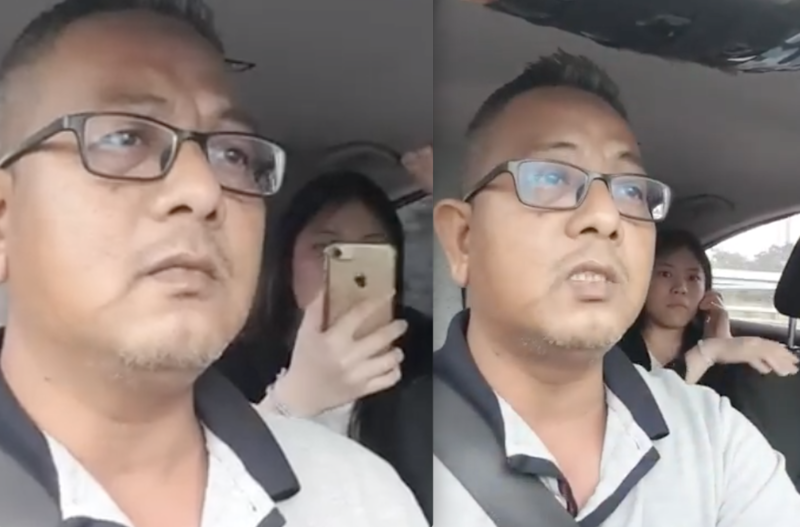 On January 31, 2019, a Go-Jek driver uploaded a video of his passenger, a woman, who was accusing him of kidnapping her when in fact he was only taking an alternative route. Kamaruzzaman Bin Abdul Latiff showed everyone a glimpse of some of the types of passengers PHV drivers has to put up with. Just because the driver took a route with ERP, she started accusing him of kidnapping her and cheating her of her money. This made Kamaruzzaman record the incident. The video started out with him deciding to take her to the nearest police station so that things could be settled civilly. The woman was also recording the driver on her phone while saying that he was cheating her. The driver responded that he did ask her to give him specific directions as to what route to take but she didn’t even know the way. She just kept saying that the route she normally took did not have any ERP gates hence her accusation that he was cheating her of her money. Kamaruzzaman even said that he just wanted the trip to end and will not take her money and she could claim a refund from Go-Jek. From there, she became quiet and engrossed on her phone. The driver suggested for her to take a bus because it is cheaper. The woman then made a call and hid from the camera view. The driver asked why she was hiding if she had done nothing wrong, to which she replied “I’m not wrong. You don’t have the right to video me!”. But she was also taking a video of the driver so he just threw the accusation back at her. 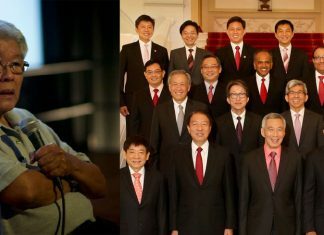 During her call, she mentioned that the driver was taking her to Toa Payoh police station and that “he is a rogue and dangerous person.” The driver laughed and repeated “rogue and dangerous”. He just replied that he has got video footage as proof that he was not a dangerous driver. When they arrived at a place thought to be the police station, the woman rolled down her window and started shouting, “Sir, can you help me. He’s taking hostage of me!” The driver calmly talked to the police who said that they were not in a police station but gave him directions. After few day of thinking. I guess i better to let it out. Pax accuse me of kidnapping her just bcoz of E.R.P….. i have already make police report & report to gojek. Be care to all phv driver. Blk 251 Bishan St 22 to 1 Coleman St @ 7.10am …..how to avoid ERP? She keep telling that i trying to cheat her. I ask her tell me if she know how to avoid ERP but she cant direct me to where should i go to avoid ERP. 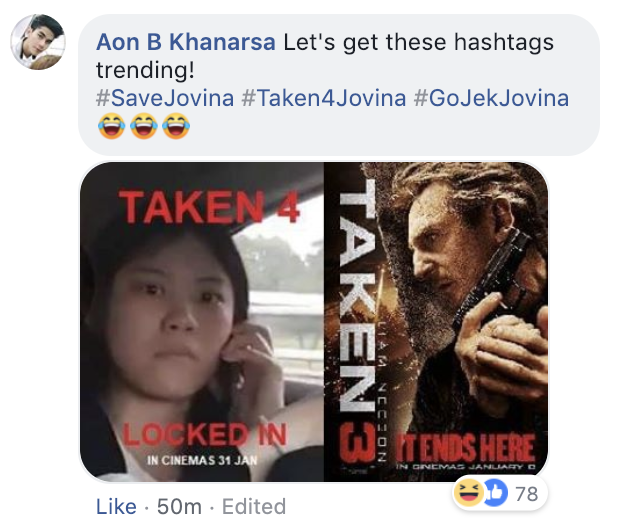 Netizens, passengers and drivers alike are unanimously shaking their heads at the whole incident with some giving her the award for best actress.